I am pleased to announce that the Cactus & Pine GCSA will be participating in the Rounds 4 Research program. Earlier this summer the Environmental Institute for Golf (GCSAA’s philanthropic organization) announced that it would be conducting Rounds 4 Research after the Carolinas GCSA administered it on a smaller scale for three years. Working with a handful of chapters, the Carolinas GCSA generated nearly $350,000 in three years to support local research and advocacy efforts. Noting that the program had grown beyond its administrative capacity, the Carolinas approached GCSAA with the challenge to take it national and share this wonderful opportunity with others. 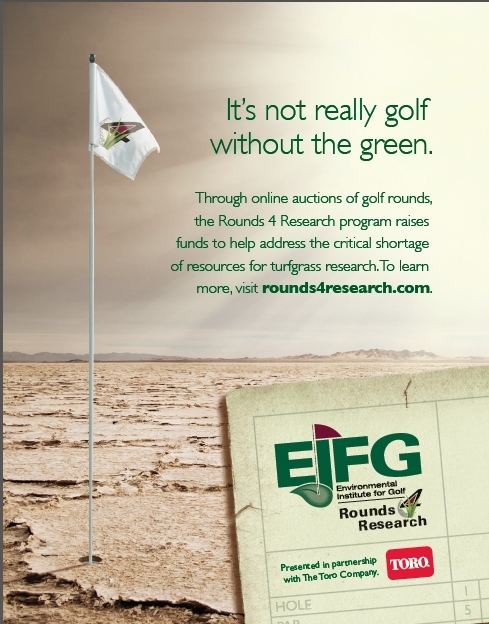 Rounds 4 Research is based on the practice of securing donated rounds of golf and putting them up for public auction. The EIFG will work with the Bidding for Good website to auction the rounds and administer the various notification and revenue collection activities. At least 80 percent of the proceeds will be distributed to participating chapters or turfgrass organizations for use on research-based programs such as education, scholarships, advocacy and agronomic research. With more than 650,000 registrants, the site supports non-profit organizations with the most highly sought item, golf rounds. It will take a committed effort from all of us to make this program a success. You will be asked to solicit rounds of golf from your facilities (and perhaps others) to be placed for auction. The more rounds we secure the greater the revenue we can generate in support of our members and chapters. Enclosed you will find information about the program and support documentation that you can share with others at your facility in soliciting rounds. From that perspective, it is important to remember that this program is for the benefit of all aspects of golf, Not just a program that will only benefit golf course superintendents. Again, I am excited about the opportunity presented to us and the potential to invest in activities that will strengthen the profession and the game. 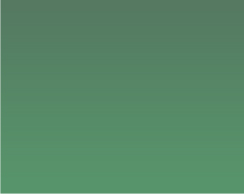 In advance, I appreciate your support and will be communicating more about the program in the near future. Please contact Cactus & Pine, GCSA at 480-609-6778 or email: carmella@cactusandpine or myself should you have questions or would like to donate a round of golf.